Teenagers who have smoked only one or two joints in their entire lives have more gray matter in certain areas of the brain than teens who have never tried cannabis. The findings warrant more attention to the low-level use of cannabis among adolescents and its potential effects on cognition later in life. Most studies that assess the long-term impact of marijuana on cognition generally involve adult heavy users and their results can be contentious. Some have found impairments in memory and attention that endure beyond the period of intoxication, while others found only minimal effects on cognitive function after cessation. What seems more and more clear is that using marijuana in adolescence carries significant risks. The human brain is plastic, meaning it constantly changes its ‘wiring’, strengthening and weakening neural connections throughout life. This phenomenon is the most pronounced from the months before birth to our twenty-first birthday. One study by researchers at the University of Melbourne performed MRI scans on the brains of regular marijuana users who started in adolescence and compared the scans to a group who never smoked. 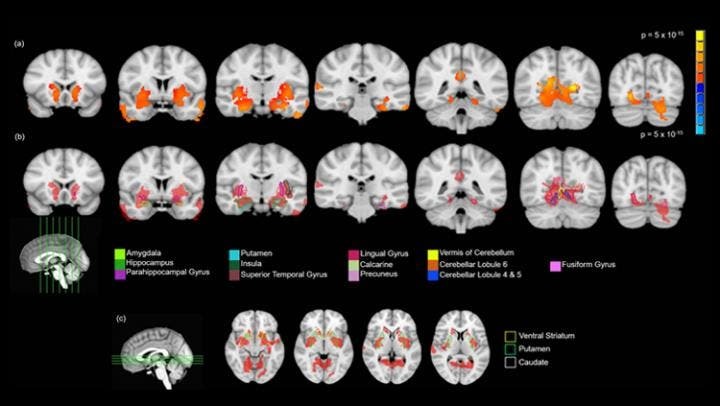 The results suggested that the neural connections between the brain’s left and right hemisphere were impaired in marijuana users, indicating poorer internal communication. Another study, this time in New Zealand, followed more than a thousand participants from birth to age 38, showing that those who started smoking marijuana in their teens had lower IQs in their thirties compared to their childhood. It should be mentioned that such studies have not found a causal relationship between consuming marijuana as teens and poorer cognitive performance later in life. For instance, it could be that smokers’ brains may have been different, to begin with. However, seeing how the earlier someone started smoking, the more pronounced the effects were, it could very well be that marijuana may alter cognitive performance in those who smoked as teens. Now, a new study suggests that even a little bit of marijuana could change teens’ brains. The study involved 46 kids from Ireland, England, France, and Germany who reported having used cannabis only once or twice by age 14. Researchers at the University of Vermont, USA, identified brain regions rich in cannabinoid receptors that showed structural differences in teenagers. Specifically, the teens showed an increase in gray matter volume in those brain areas. “Consuming just one or two joints seems to change gray matter volumes in these young adolescents,” Hugh Garavan, a Professor of Psychiatry at the University of Vermont, said in a statement. Regions showing significantly greater gray matter volume in the brains of teens who had tried cannabis. Credit: Orr et al., JNeurosci (2019). The biggest differences in gray matter were in the amygdala, which is involved in fear and other emotion-related processes, and in the hippocampus, involved in memory development and spatial abilities. It’s not clear what this increase in brain volume means, as cognitive abilities were not assessed. According to the researchers, during adolescence, the brain undergoes a sort of “pruning process” by which it gets thinner, rather than thicker, as synaptic connections are redefined. 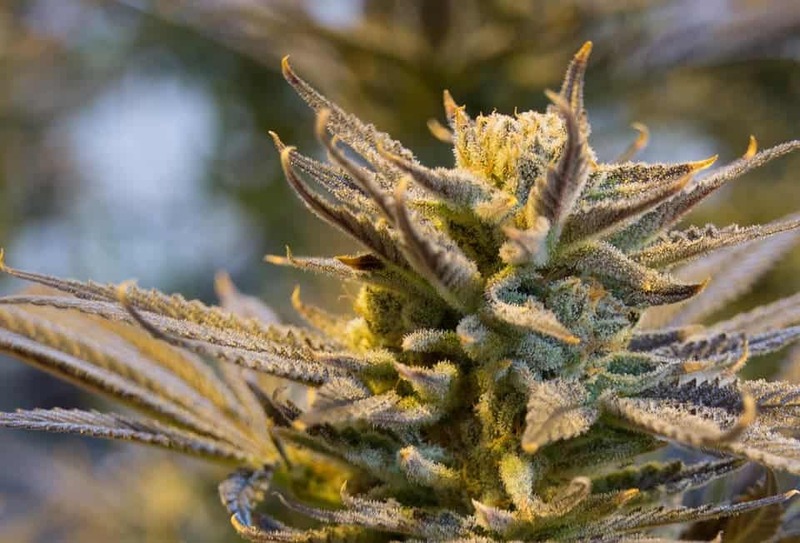 It could be that early interaction with cannabis may disrupt this pruning process. In light of recent evidence suggesting the teen vulnerability to THC, the researchers call for more research that might investigate the connection.